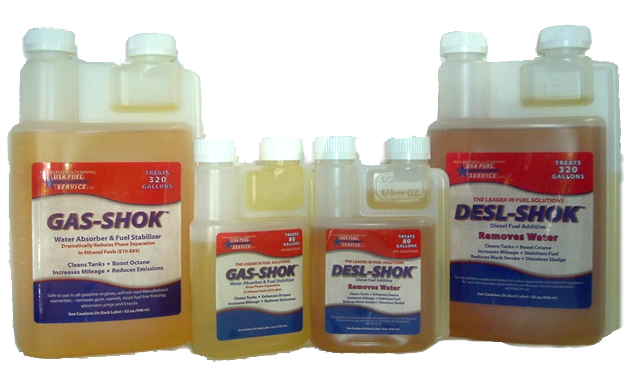 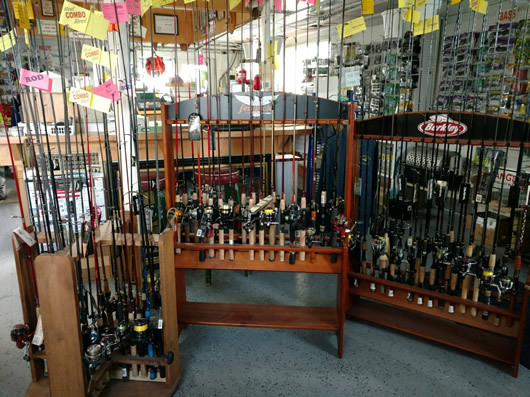 Check out our wide variety of products for fishing and boating. 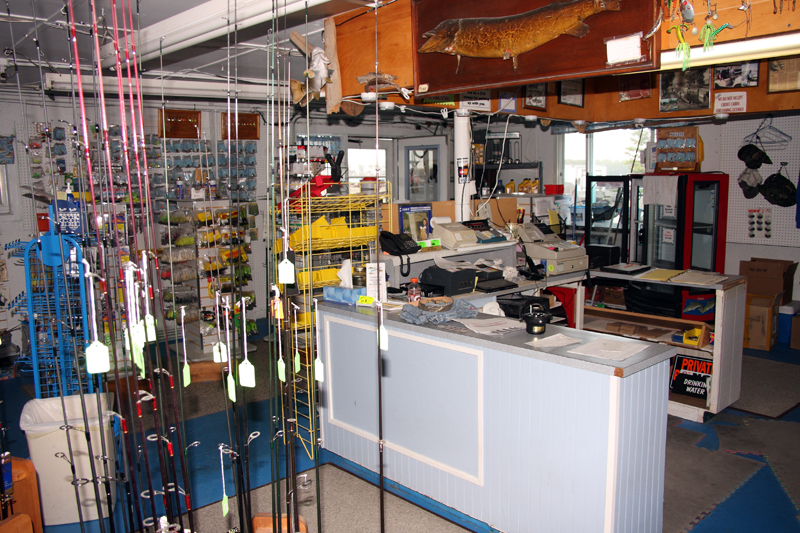 We offer a wide array of fishing equipment. 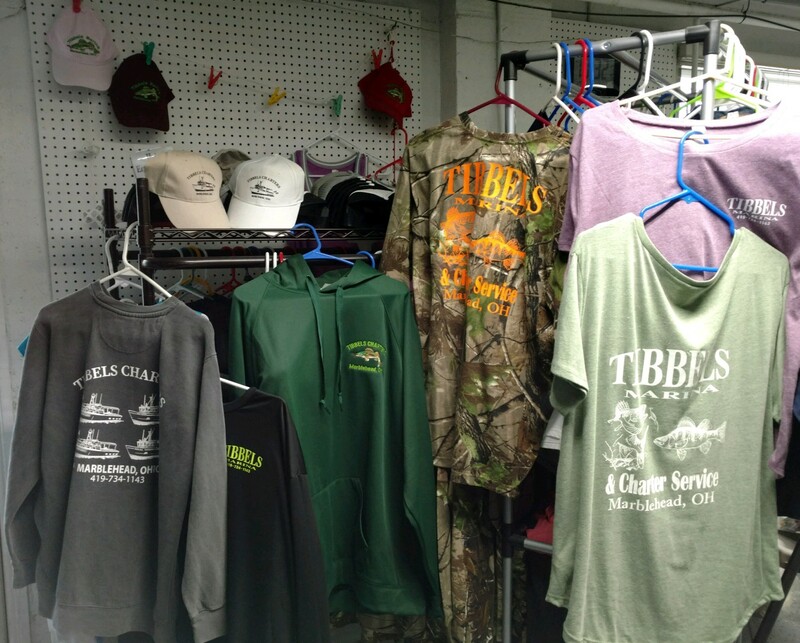 Whatever your fishing need are, we likely have provide it in our store. 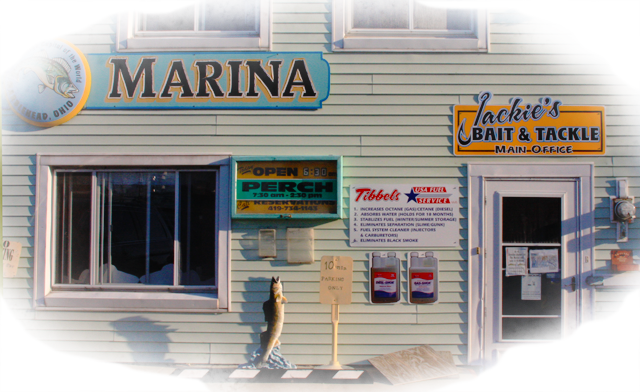 meet your boating and fishing needs.